Richie Supa is up for a 2009 Prism Award nomination, tomorrow, for his single “In the Rooms.” Supa wrote the track for the new social networking website, for recovering addicts, which is called In the Rooms. Although it has only been around for eight months, the website made ripples in the media pool when it was featured last month on NBC 6. For those who aren’t familiar with Richie Supa, the world-renowned rock star has been recording music and performing across the US and the globe for over thirty years. His most recognized work was as lead guitarist for Aerosmith and his compilations along side Richie Sambora of Bon Jovi. In the Rooms was written and recorded by Supa earlier this year and, shortly there after, nominated for a 2009 Prism Award. As a recovering addict, Riche Supa has openly endorsed the social networking site, In the Rooms, since its inception. 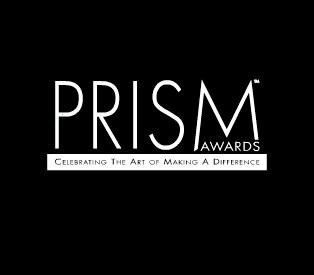 The 2009 Prism Awards won’t be aired for public viewing until September 26, 2009 on FX channel, but please find the video of Richie Supa’s “In the Rooms” below.